We take pride in providing our clients with superb service. Tweezing consists of using tweezers to tweeze away unwanted hair. Our Apple Valley experts use maximum precision to ensure that your eyebrows are tweezed to the consistency and look that you desire. Threading utilizes a thin thread that is doubled and then twisted before being rolled over the areas of unwanted hair, effectively plucking and removing the hairs from the follicle without pulling out individual hairs. 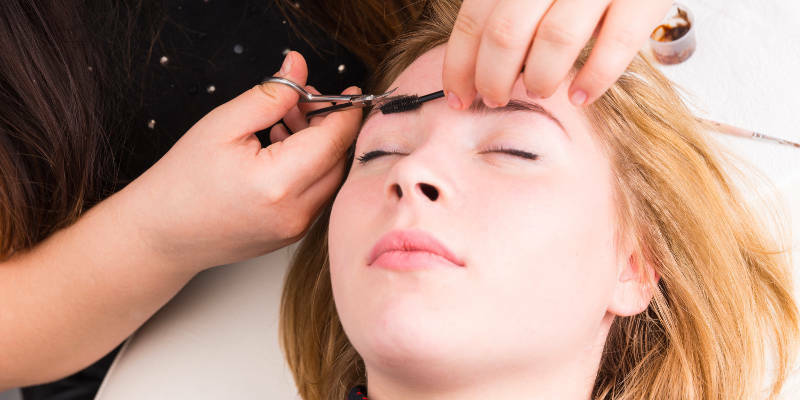 To keep a more natural look, we also offer trimming services where we simply trim and shape your eyebrows with tiny scissors and other trimming tools, in cases when you might not want your eyebrow shape to be too defined. 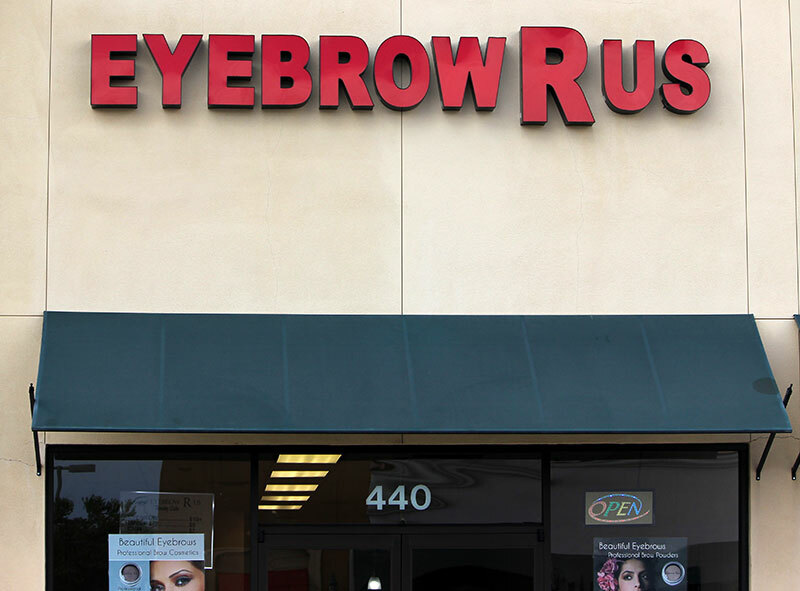 At Eyebrow R Us, we take pride in providing our clients with superb service that is unparalleled in Apple Valley. Our skilled threading technicians are true professionals who have honed their craft and have the applicable certification and experience to prove it. Contact Eyebrow R Us for reliable Apple Valley eyebrow services you can trust. Which procedure is best for sensitive skin? 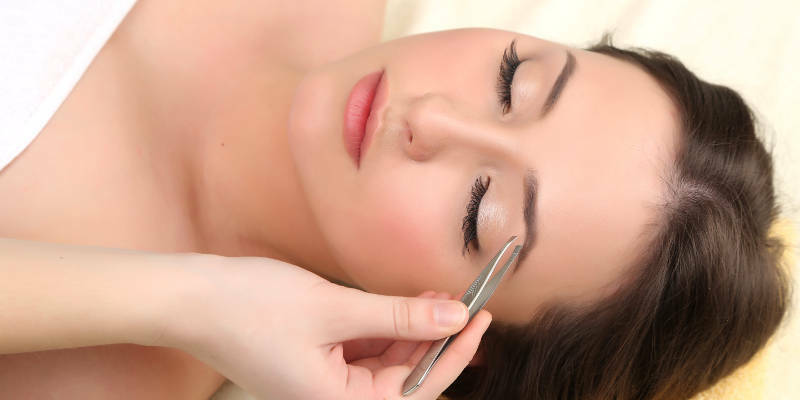 People with healthy skin are ideal candidates for tweezing or any other eyebrow services. However, those with delicate skin that is subject to easy lifting and tearing might want to stick with threading or trimming. How often should my eyebrows be done? Refrain from shaving your eyebrow area before your appointment, don't soak in a hot tub, don't go tanning, and limit your alcohol and caffeine consumption. These activities can cause your skin to become drier, more inflamed and more sensitive than usual.